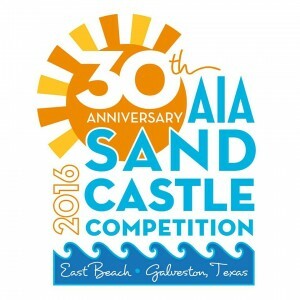 Have Some Fun in the Sand & Join Us at the AIA Sandcastle Competition in Galveston! Join the more than 20,000 spectators as Galveston East Beach transforms into a wonderland of intricate sand sculptures at the world’s largest sandcastle competition on Saturday, June 4! Architects, designers, and engineers will gather to unleash their creativity as each team brings months of planning to life through imaginative creations chiseled out of nothing more than water and sand! Come see Zero/Six at our tent location where we’ll be serving up delicious food and ice cold beverages to cheer on the more than 60 teams competing for the prestigious Golden Bucket Award. 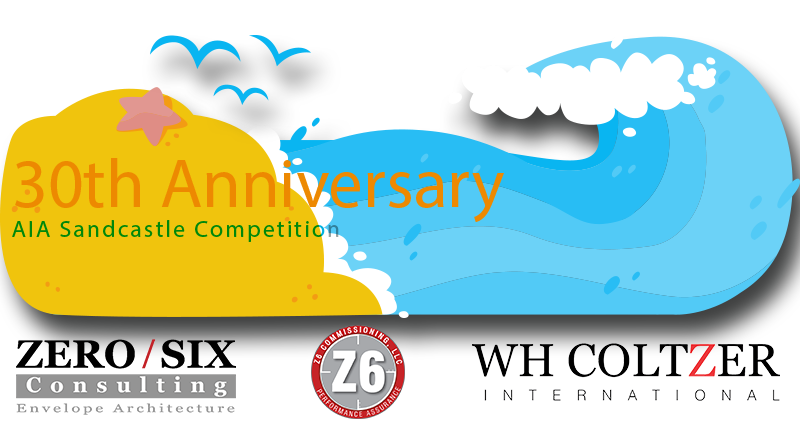 Event admission is free, so put on your sunscreen, kick off your shoes and have some fun in Galveston with the Zero/Six team! Funds raised by the AIA Sandcastle Competition help support public education programs sponsored by the AIA Houston Chapter. 9:00 am Watch the competition. 10:00 am – 3:00 pm Teams compete and build. Parking at East Beach Galveston is $10 (cash only) collected by the Galveston Parks Board. No ATM will be on-site. Additional parking and shuttle buses will be available from Stewart Beach.